G4 Series - Contractor Deadbolts are an ideal way of adding security to exterior doors and can be installed above G4 Series - Contractor lever or knob locksets on the door. 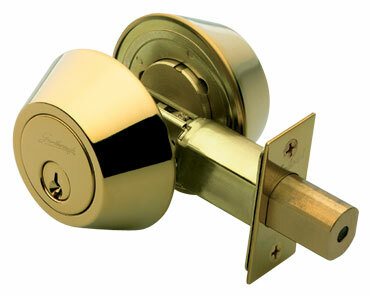 Choose between single and double cylinder deadbolts in Polished Brass, Antique Brass, Polished Stainless Steel and Stainless Steel. 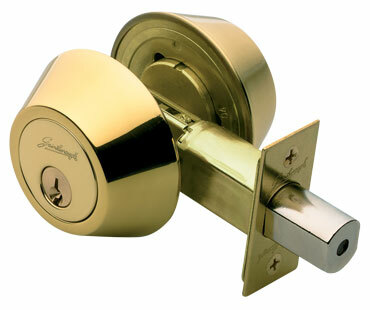 Stronghold Deadbolts feature wrench resistant cylinder guards and a 25mm bolt extension, and they can be keyed alike to Stronghold keylocks and entry handle sets. 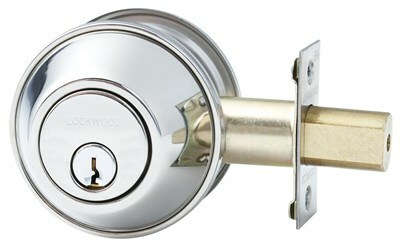 Combine with G3 Series - Stronghold knob or lever locksets for a locking unit of strength and beauty.